All eyes on you! Dress to look smart and elegant. 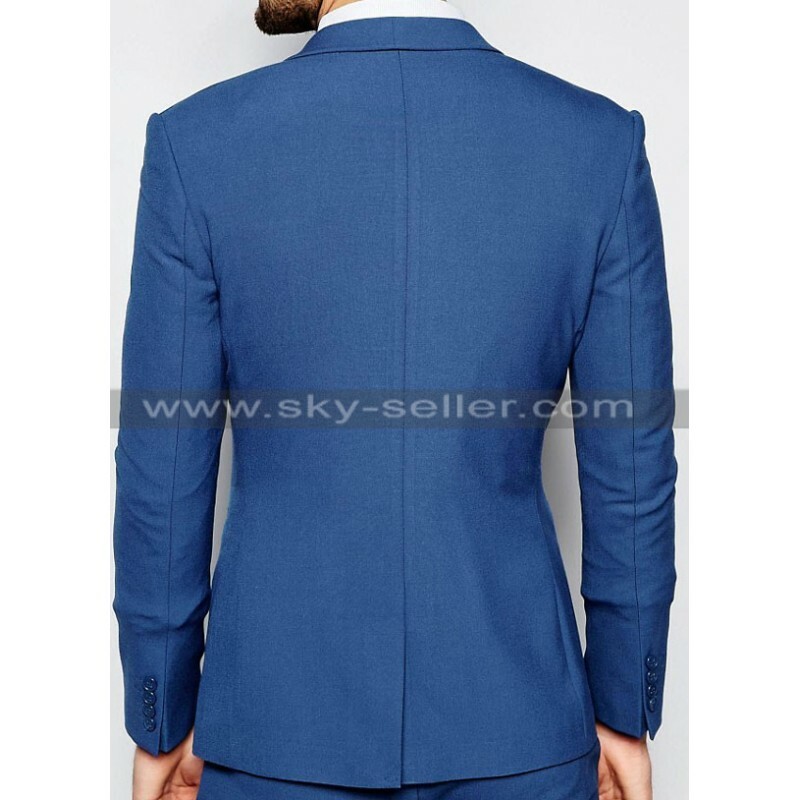 Check out the latest premium Men’s Slim Fit Wedding Suit. 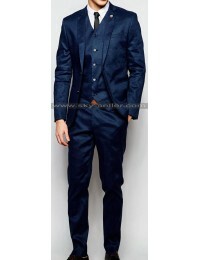 The Suit available in Mid Blue Color. This is a Men’s three piece slim fit suit made from stretchable woven fabric for comfort and easy to wear all day and night. 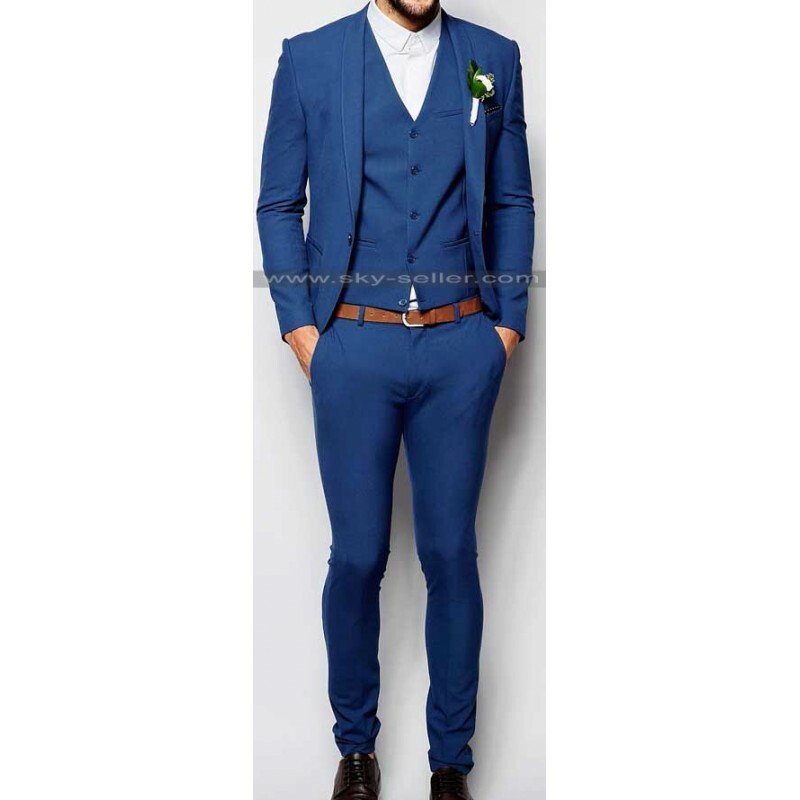 We always provide quality products to our customers and this Men’s Mid Blue Slim Fit Wedding Suit is surely one of them. 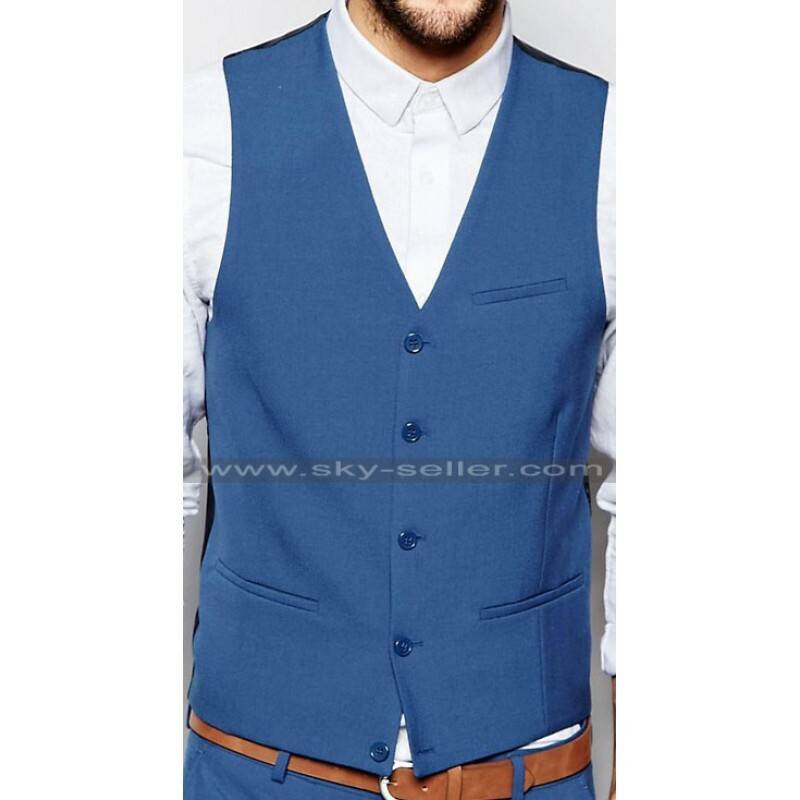 The bottom trouser is in an extreme slim fit with top of the waistcoat and jacket made it look extremely versatile and fashionable attire. This three piece is an ideal option to wear in wedding and formal events. The workmanship of this suit is excellent and it is done with perfection. 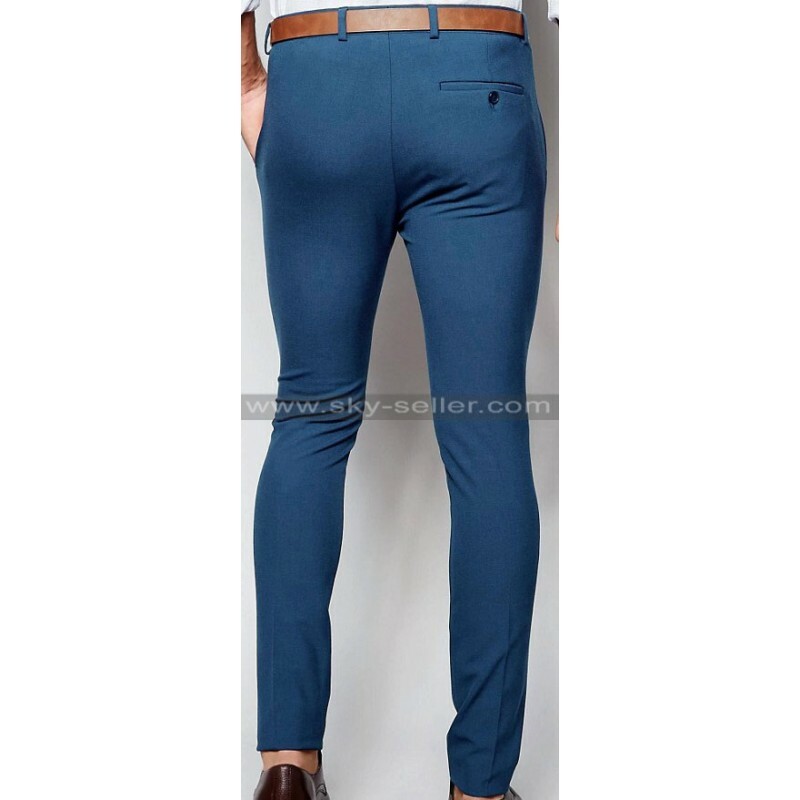 The suit is available at best affordable price with an offer of free worldwide shipping.